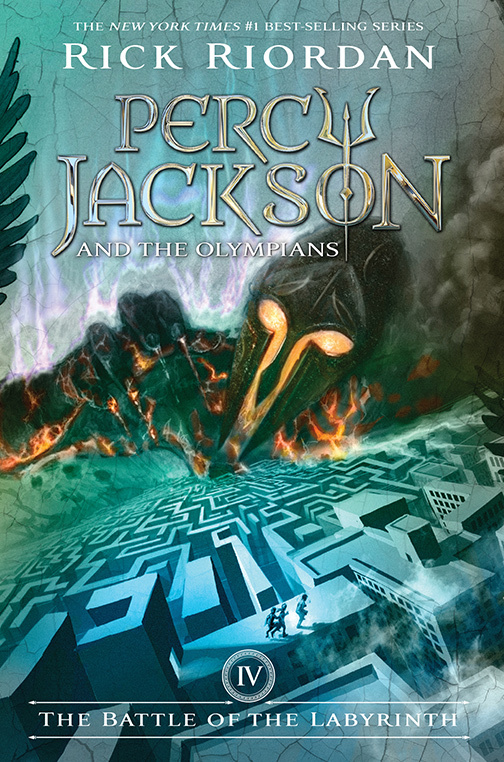 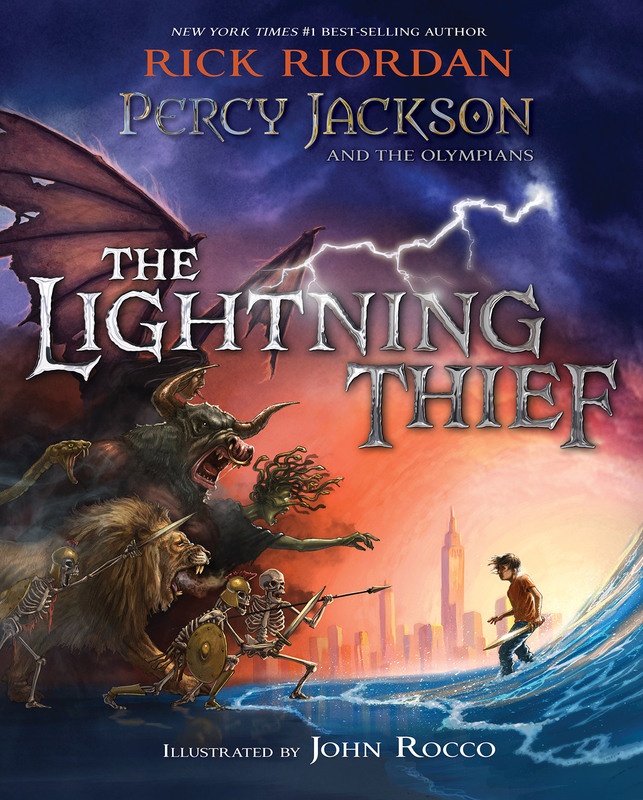 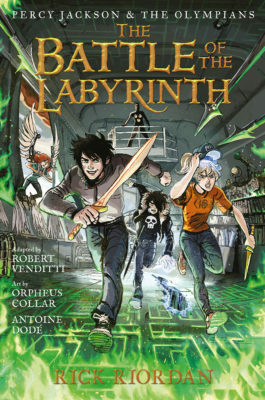 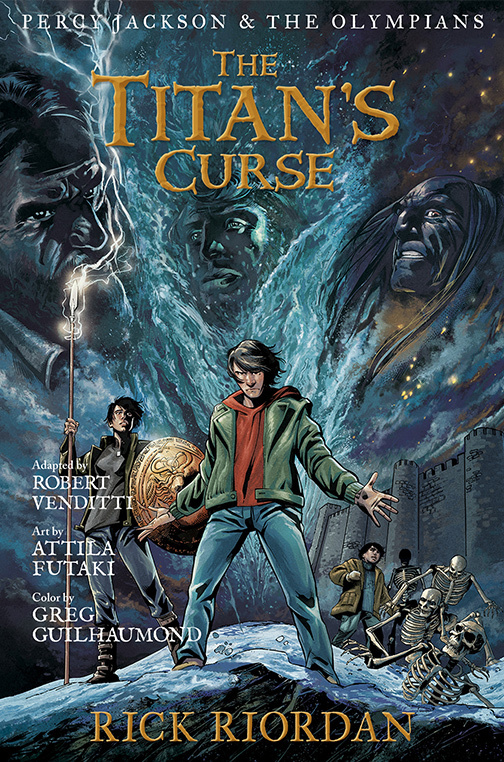 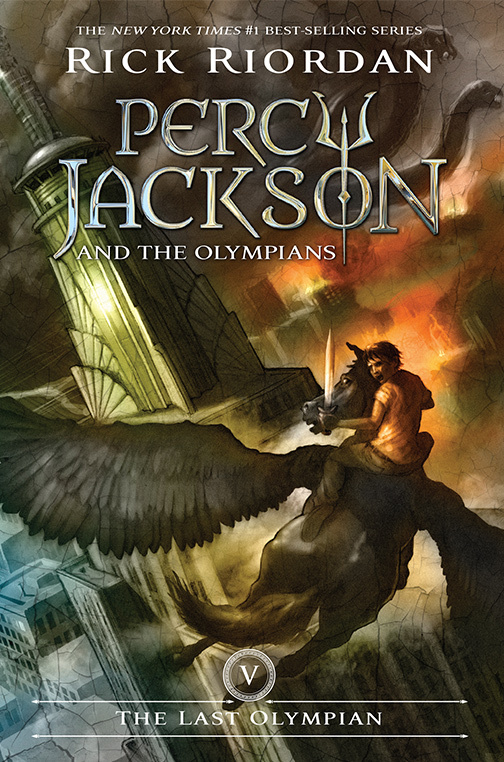 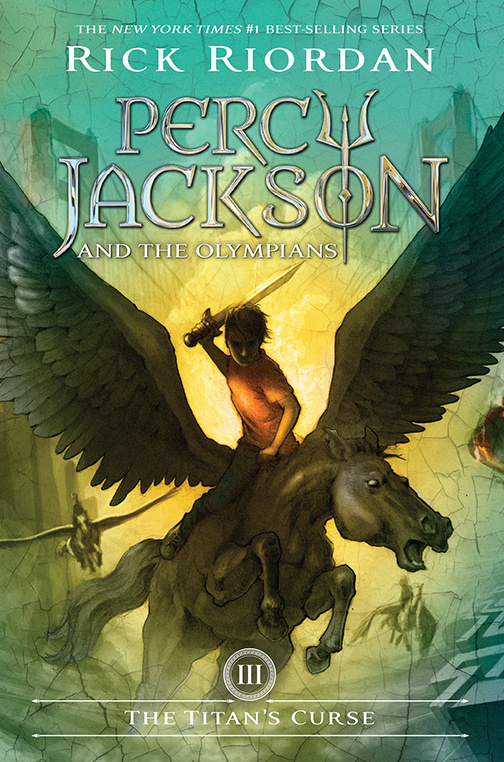 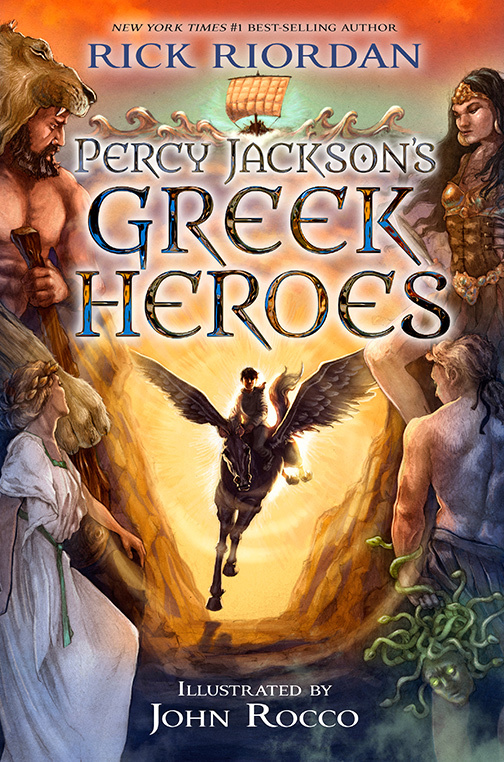 Percy Jackson takes pen in hand to give readers the straight story on the Greek gods. 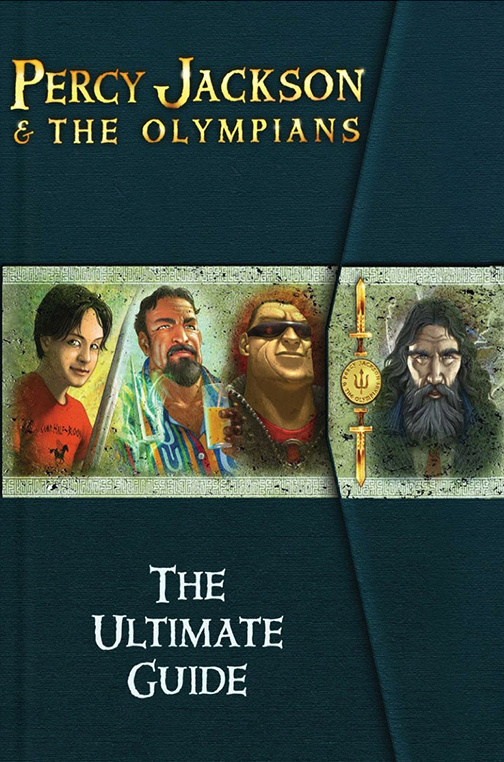 Fans will love this amusing, fully illustrated take on the classic tales of the Olympians. 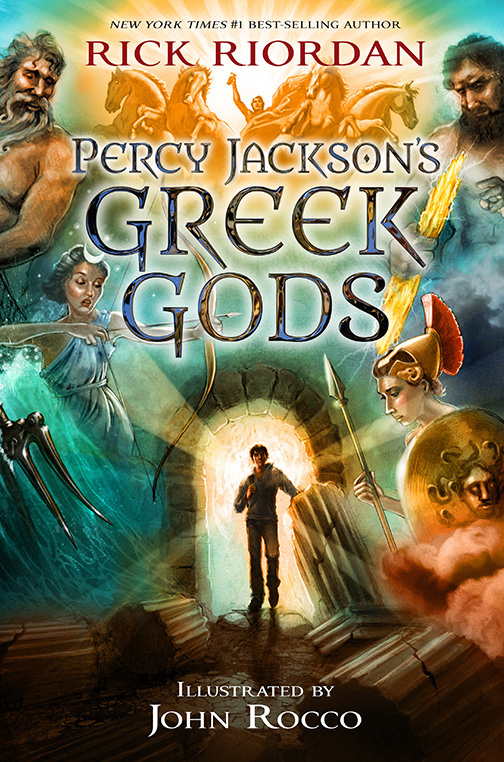 The gods? 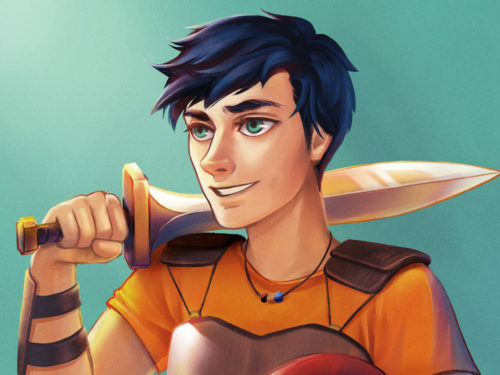 Maybe not so much. 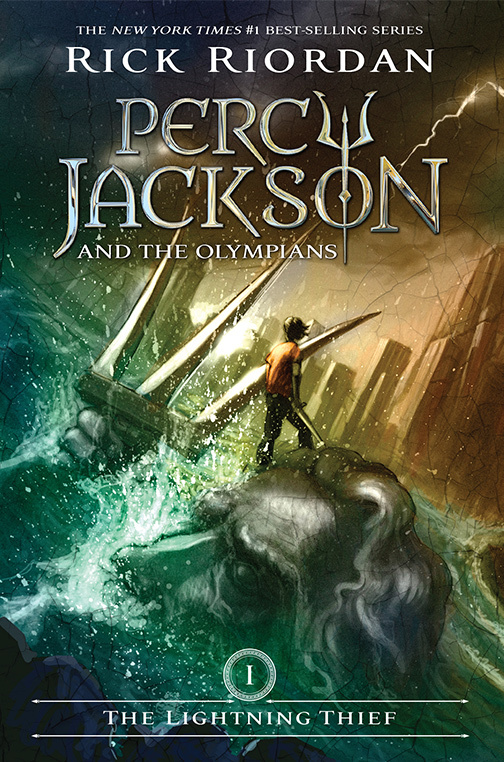 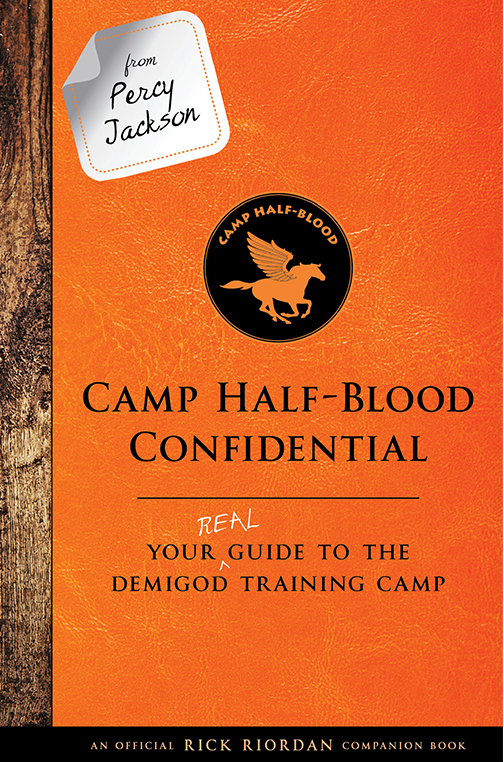 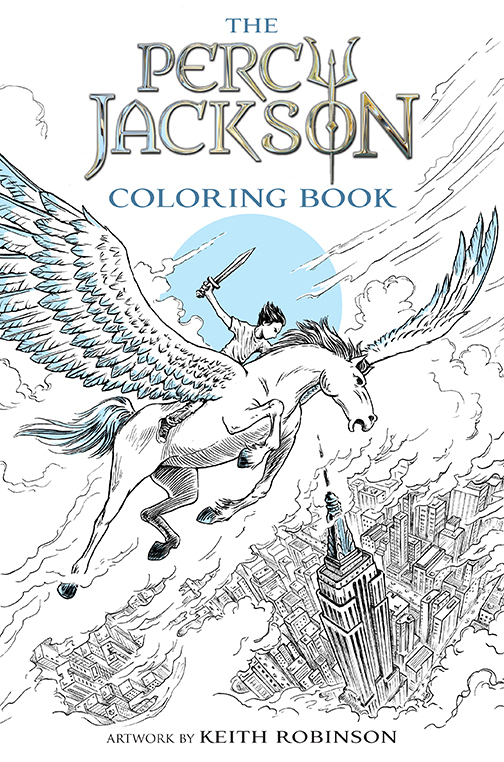 Percy Jackson, the son of Poseidon, adds his own magic—and sarcastic asides—to the classics. 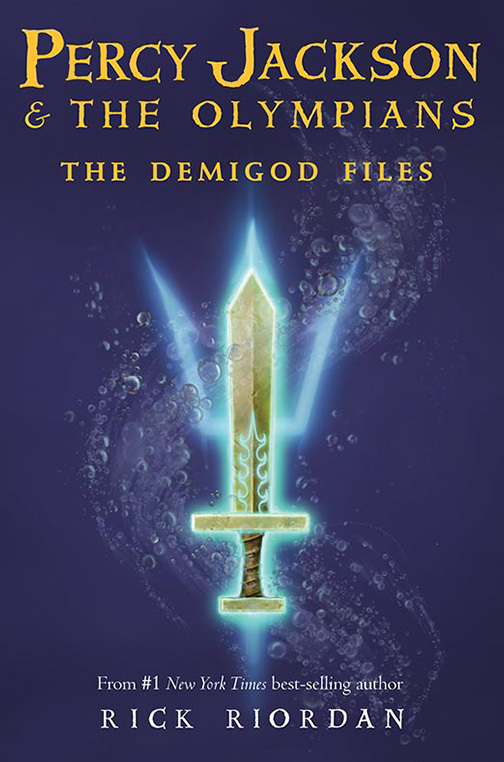 He explains how the world was created, then gives readers his personal take on a who’s who of ancients, from Apollo to Zeus. 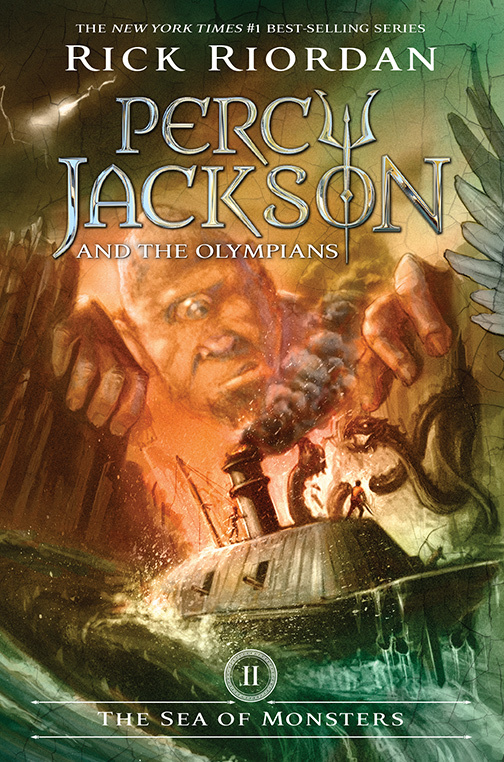 Percy does not hold back. 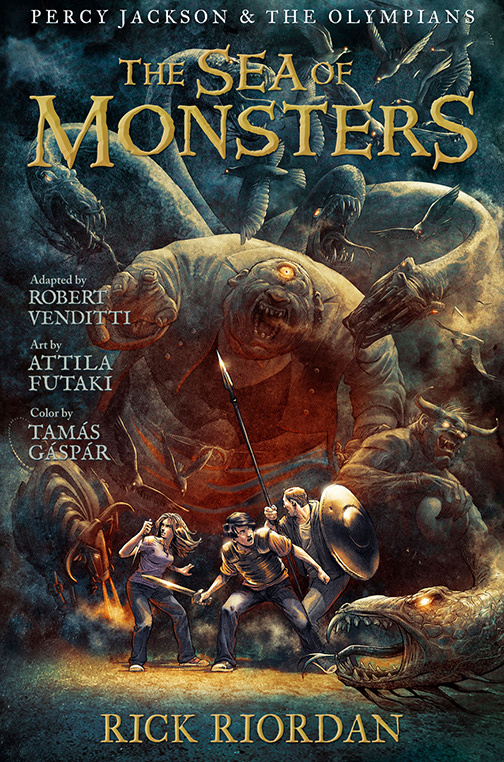 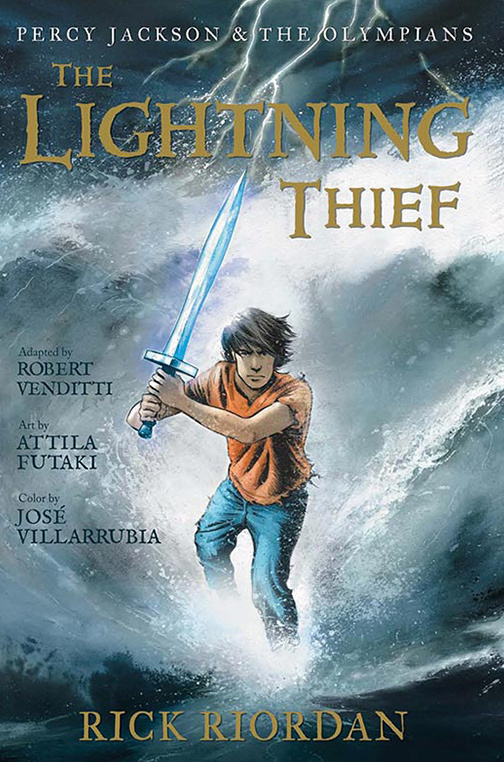 “If you like lots of lying, stealing, backstabbing, and cannibalism, then read on, because it definitely was a Golden Age for all that.” Dramatic full-color illustrations throughout by Caldecott Honoree John Rocco make this volume—a must for home, library, and classroom shelves—as stunning as it is entertaining.